On Monday’s Houston Matters: On the eve of early voting, we preview the primary election races. Then, a new film documents the history of America’s historically black colleges and universities (HBCUs). Plus, exonerated, former death row inmate Anthony Graves talks about his new book. 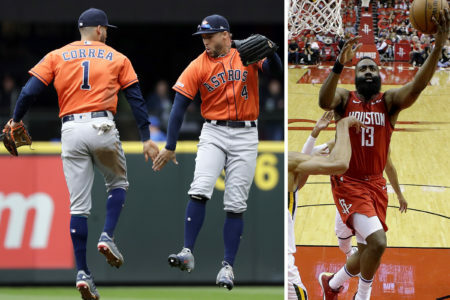 And we recap the latest news in Houston sports. 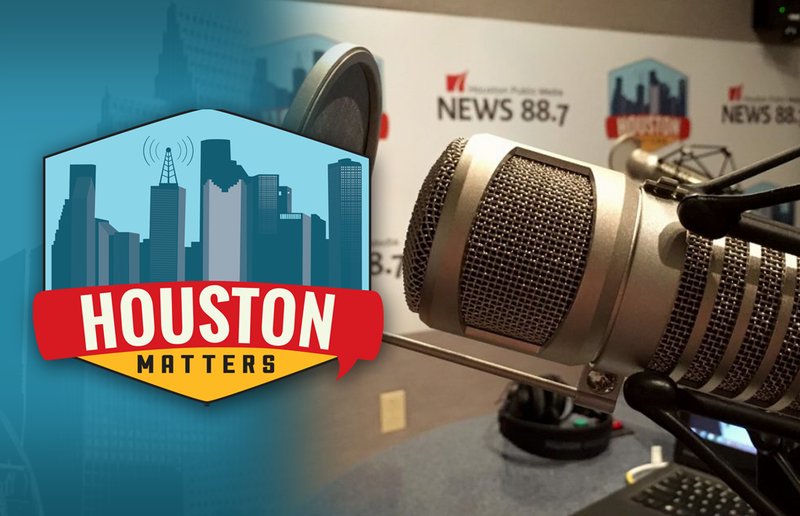 On Monday’s Houston Matters: Starting tomorrow (Feb. 20), Texans can begin casting ballots in the 2018 primary election. Early voting runs through March 2 ahead of Election Day on March 6. We walk you through what you need to know before you cast your ballot. 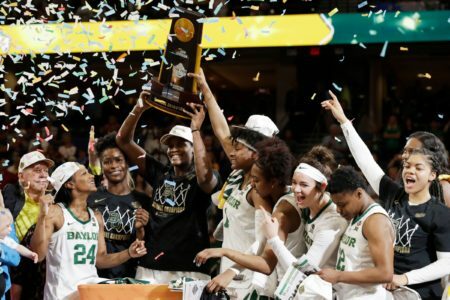 Also this hour: Greater Houston is home to two HBCUs — historically black colleges and universities — Texas Southern and Prairie View A&M. A new film chronicles the history of such institutions. It’s called Tell Them We Are Rising: The Story of Black Colleges and Universities. Filmmaker Stanley Nelson tells us more. Then, exonerated, former death row inmate Anthony Graves tells his story in a new book, called Infinite Hope. And we discuss the latest developments in Houston sports.